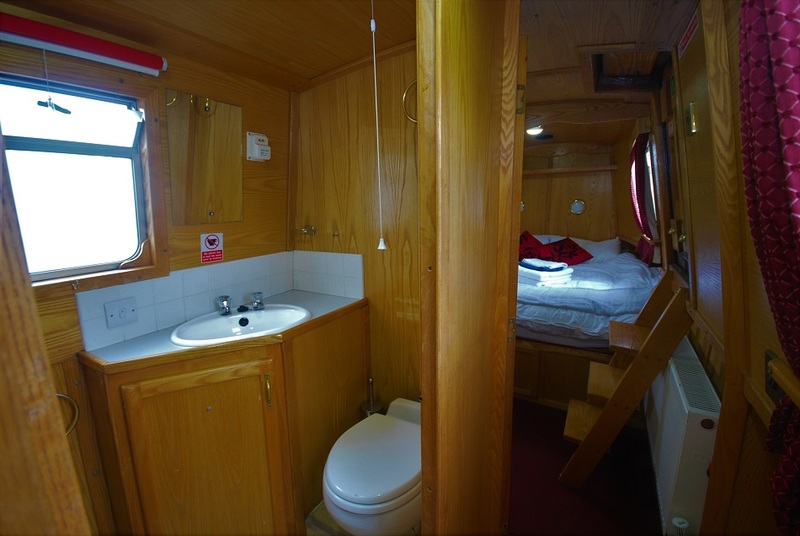 Casanova offers the perfect get away for a couple looking to escape from the hustle and bustle of modern life. 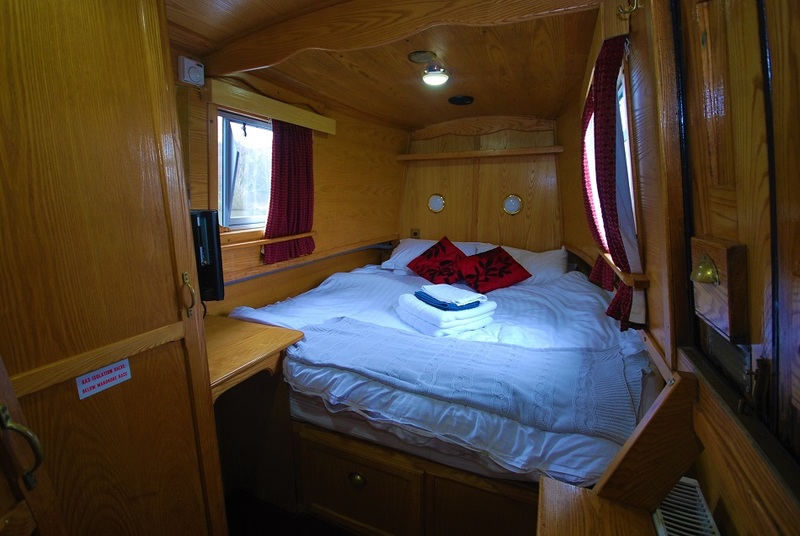 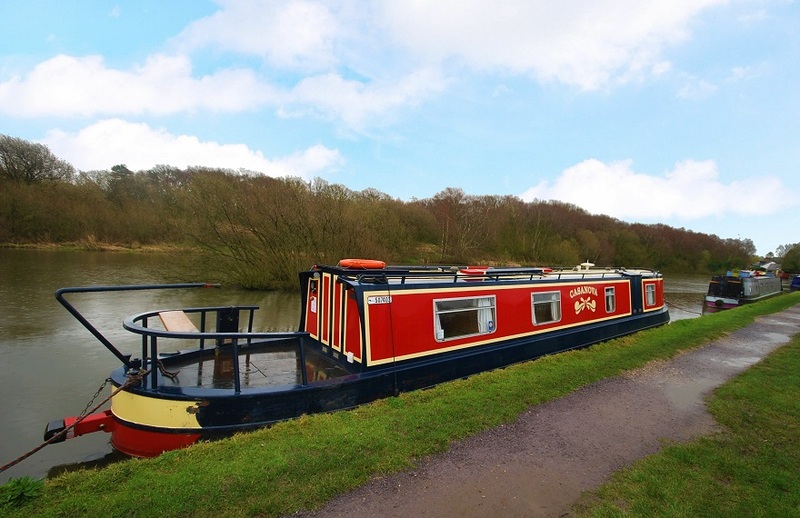 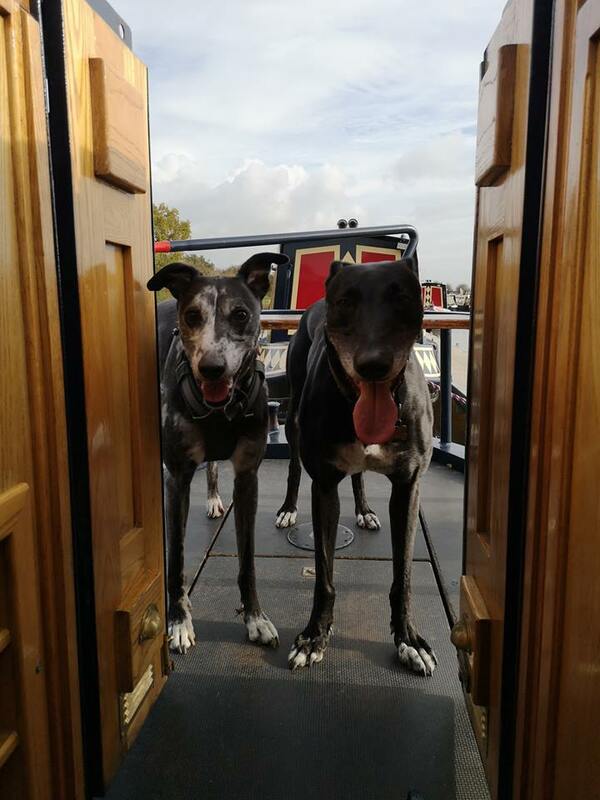 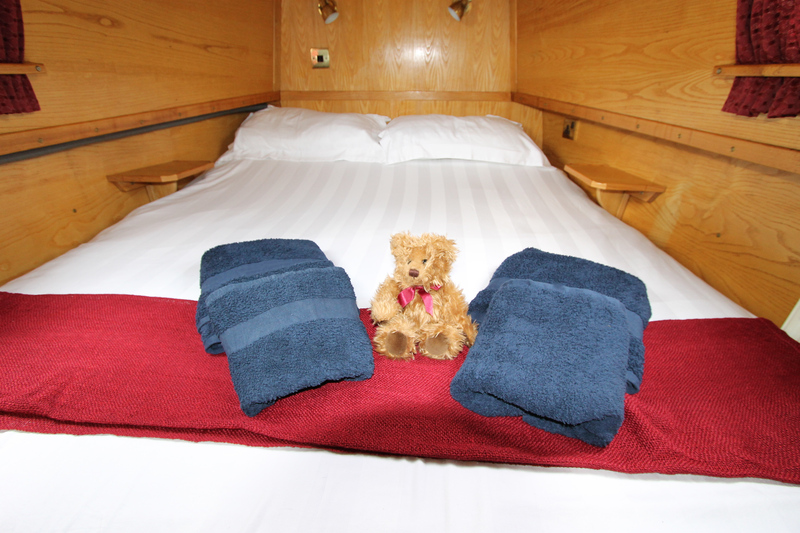 Complete with comfortable king size bed, fully equipped kitchen, spacious bathroom and a lovely pair of relaxing chairs she is a lovely boat with everything one could want. 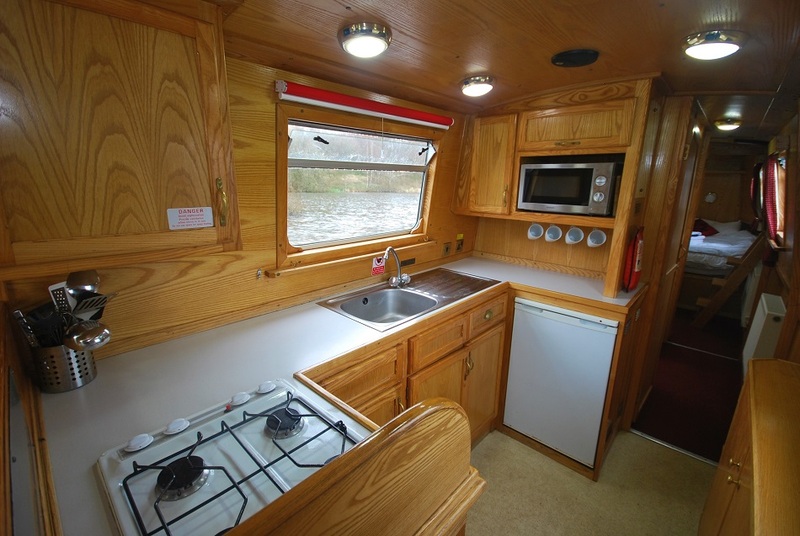 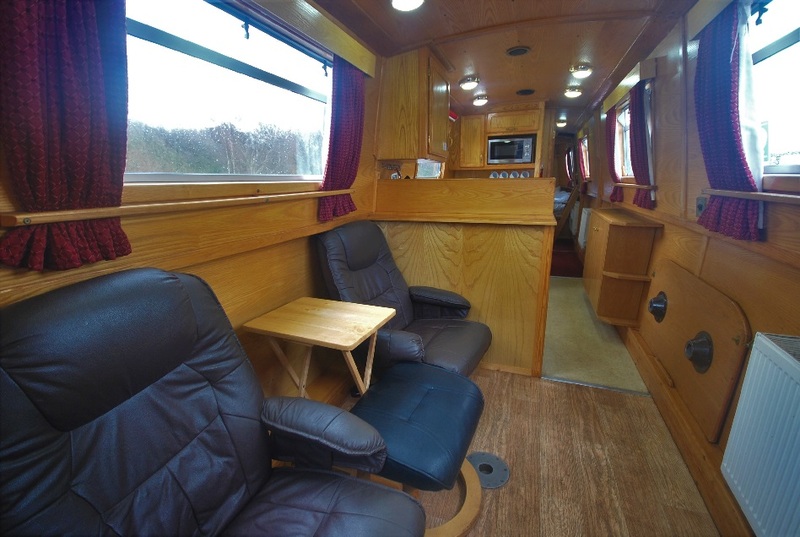 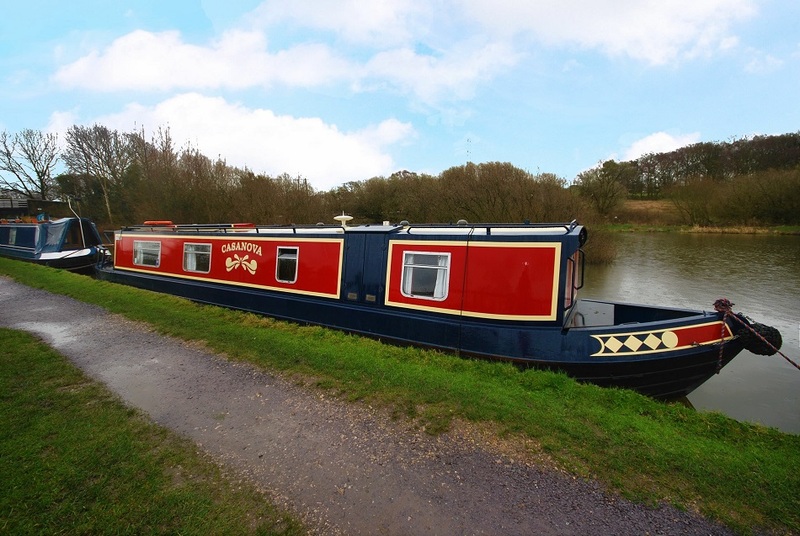 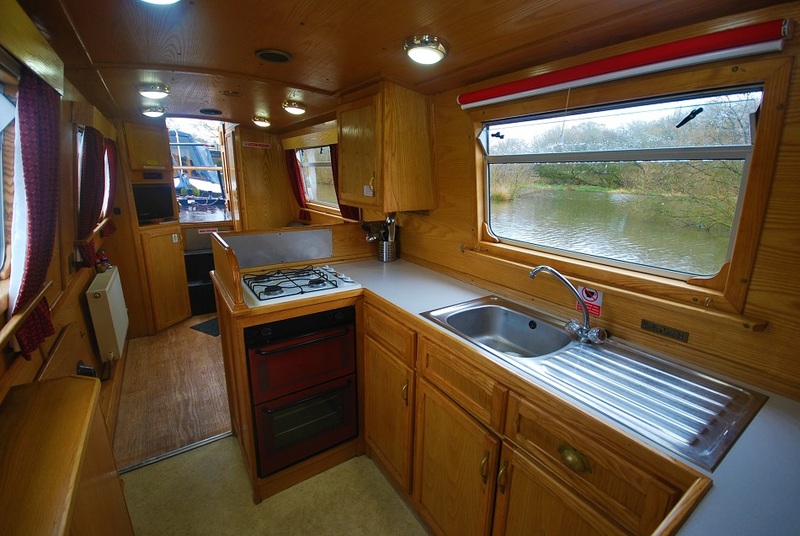 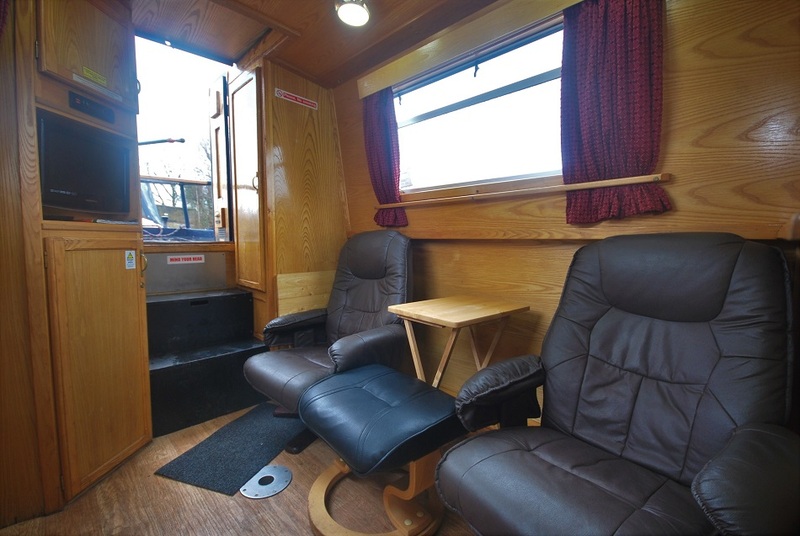 Heated via a gas central heating system and having a large rear deck the boat is perfect for a weekend or mid-week break as well as a longer week or more if looking to extensively explore the canals. 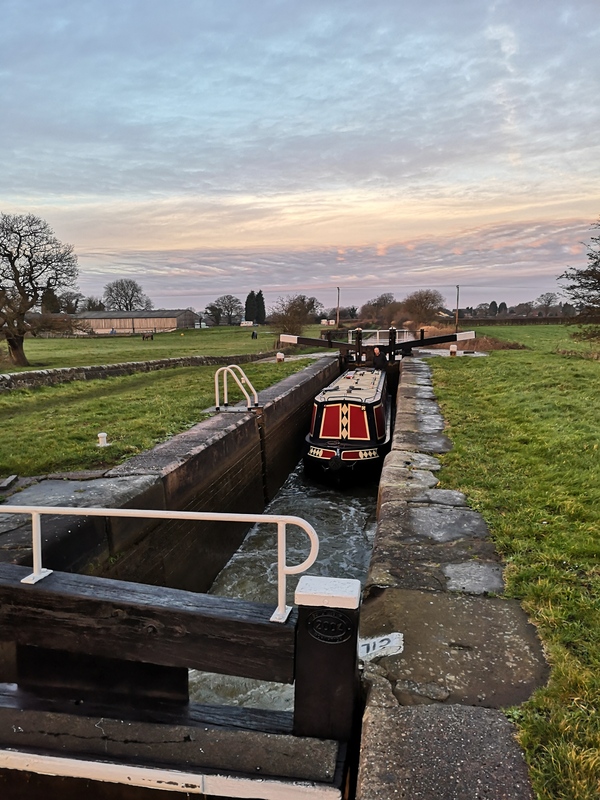 The canals are truly a wonder of engineering! 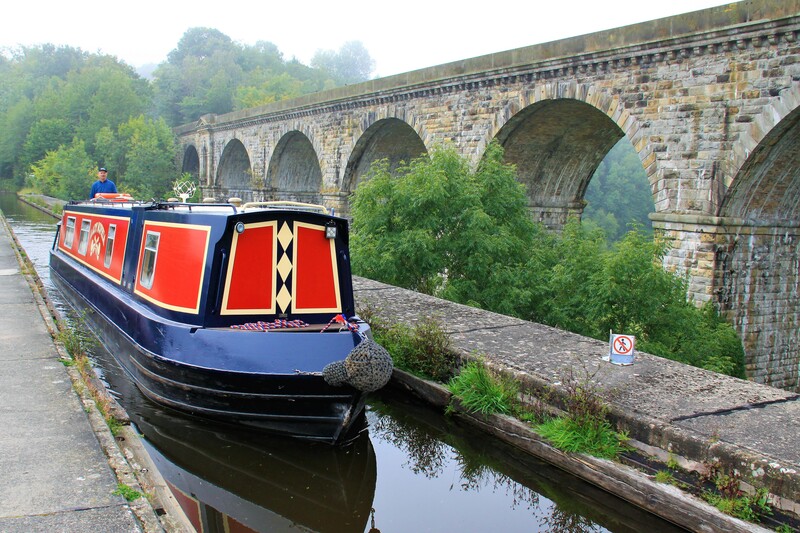 Built some nearly 300 years ago without a JCB or hard hat in sight. 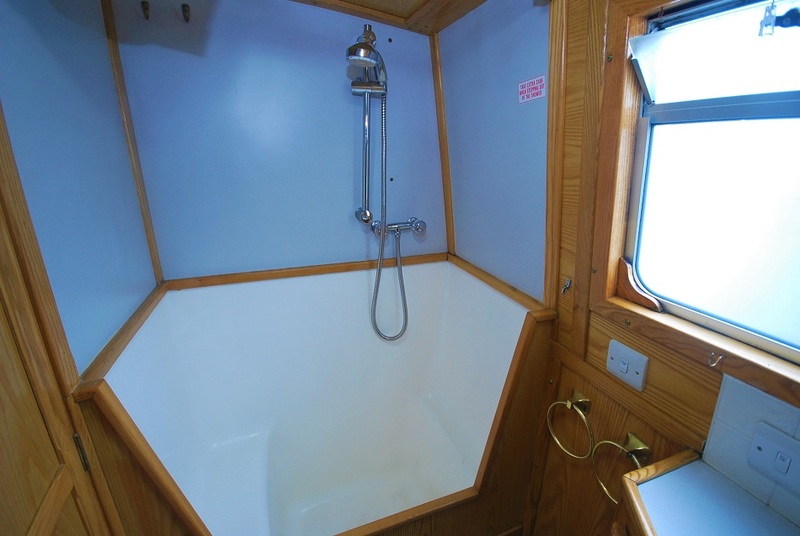 A true testament to the men and women involed in its construction.